Whenever people imagine of a glass of wine or dusty bottle in a cool and mysterious wine cellar, a beautiful red wine comes into mind. No one can resist the rich garnet color and variety of intense flavors. You can enhance the appreciation by pairing red wine with food. Before that you have to know little about the red wines. Only in this way, you can make a clear decision while choosing wine either for a meal or for enjoyment by itself. A simple rule drinking various types of red wine is to mate light-bodied wines with lighter foods and full-bodied wines with heavier foods. Similarly, with a sweet flavored wine, combine slight sweet food and for herb flavored wine, use something cooked with the same herb flavors. However, there is a new developing rule that drink whatever you like with any particular food. There is another point of view also where you can pair the food and wine with contrasting flavors. In order to develop a better sense for how to pair wines with food, you have to pay attention to the fruitiness and acidity of the wine, regardless of the types of the wines. A perfect combination is required to keep the tastes fresh and alive in mouth. 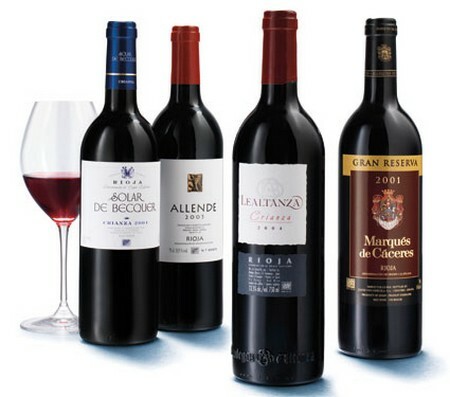 Wines of the Medoc region of Bordeaux are considered some of the finest red wines of the world. Cabernet Sauvignon is the grape accountable for these wines. It is well appreciated in the regions where the temperatures don’t fall much, however in some areas of France and California’s Napa Valley, it comes out as an astoundingly rich and complex wines. The flavor of the classic Cabernet is one of deep, dark fruits, mostly black currant. The best among them is the medium to full-bodies that is intense and firm in its taste. Cabernets are normally kept in oak for over a year and age more years in the bottle. In France, the Cabernets age for more than 15 years. Chianti region is located nearby the cities of Florence and Sienna in Tuscany. It has seven subdivisions including: the most famous region is called Chianti Classico, and close on its heels, Chianti Ruffina; Chianti Montalbano; Chianti Colli Fiorentini; Chianti Colli Senesi; Chianti Colline Pisane; and Chianti Colli Arezzo. Chianti is a popular Italian wine. The primary grape used in the preparation of Chianti is Sangiovese, but sometimes it may contain Cabernet Sauvignon and certain other grapes. The Chianti wines use the label ‘Riserva’ should be aged at least three years. Chianti wine is a perfect wine that goes along with most of the Italian cuisines. Barbera is a grape that is planted mainly in Piedmont, Italy. However, it is planted in some other parts of Italy as well. It is also planted in California. Most of the experts are of the view that the grape is one of the most undervalued grapes, as Barbera can be used to make a wide range of wines, i.e. from young and spritzy to powerful and strong wines that require increased cellaring. Barbera is a deep ruby colored, full-bodied, along with low levels of tannins balanced by higher levels of acidity. It is considered as a great alternative of Merlot with a bright berrylike flavor. 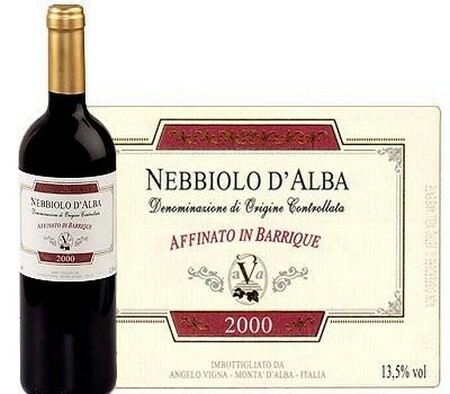 Nebbiolo is another type of red wine grape that is planted in Piedmont, Italy. It is accountable for many of the finest red wines of Italy. It is a light and slight dry with high acidity and does well with a reasonable aging. 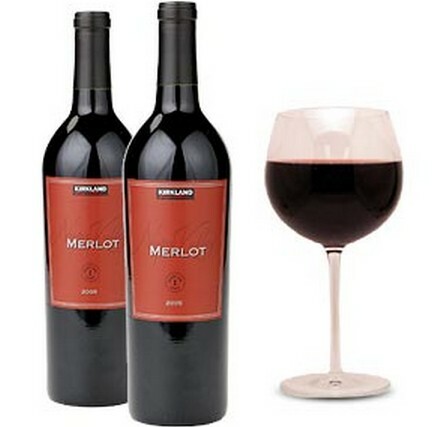 Gradually, Merlot has gain some popularity being diverse in nature, as it offers something for every one, i.e. from light and simple wines to full-bodies and complex bottling. Merlots are more often less tannic and richer than Cabernets, yet they are full-bodied. It has a deep color with reasonably high in alcohol level. It is available in cherry, plum, and chocolate flavors. 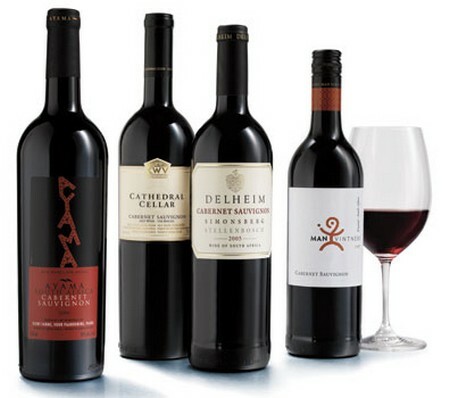 Some varieties are made by blending Cabernet with Merlot. Merlot is the dominant grape of Pomerol and St. Emilion. Merlot is planted in many regions of northern Italy, Chile, Washington, California and the Rogue Valley of Oregon. It is grape that is produced majorly in California. It is though to be associated with either the Syrah grape or to the extinct Durif variety once grown in France’s Rhone region. These are deep colored, full-bodied wines with a peppery flavor. Often this variety is blended with Zinfandel to add complexity. Experts are of the view that the Pinot Noir offers both the ultimate challenge and the ultimate reward to both the grape growers and winemakers. The Pinot Noir is known for rich and complex wines with a taste of black cherries, red berries, earth and spice along with an aroma pretty much similar to herbs, cola, bacon and roses. These are light in color with low levels of tannin and high levels of alcohol. The tannins levels can be increased, depending on the oak aging. An important advancement in the world of wine is that the Oregon and California winemakers have started producing world class Pinot Noir, being respectable competitors to the legendary reds of French Burgundy. Tuscan region of Italy is known for producing an important grape called the Sangiovese. The wines containing the Sangiovese can be medium to full-bodied and medium to high in tannin. These wines are known for their cherry and spice flavors along with some hints of violet. Sometimes you may find it slightly nutty. Sangiovese wines are frequently produced, depending upon where the grapes are grown and whether the other grapes are blended with them. Rhone Region of France is famous for producing wines as Hermitage, Cote Rotie and Syrah which is well known for its complex, long life, richness and full-bodied nature. It is particularly the most popular red in Australia and is known as Shiraz in Australia and South Africa. Syrah is booming in California by taking on the Petite Sirah. One of the best Feature of Syrah is that it can be Mixed with many wine grapes, and can be mixed with variety of styles from soft to medium bodied with some berry characteristics to deeply colored powerful wines, smoke, roasted peppers and black cherry. American Syrahs can also be full-bodied like California Zinfadels, but sometimes present more spice elements and less berry like fruit. This is an important red wine variety which belongs to Spain. It is grown in Rioja, Ribera Del Duero and parts of Penendes. It is often taken as the Spanish reply to the Cabernet Sauvignon. This variety of red wine produces deep colored, richly flavored and age worthy wines, having dark cherry, spice, tobacco, and strawberry flavors. Quite low in acid and alcohol levels, this wine is often blended with other grapes such as Merlot, Monastrell, Garnacha (Grenache) and Cabernet Sauvignon. It is primarily planted in California where it flourish under the blazing heat and sunshine. It is medium to full-bodied with low to medium acidity. It has jammy, spicy flavors. Although, Zinfandel is often blended with other grape varieties, but names are not mentioned on the bottle.